Networx® Internal Power Adapters are great for supplying all of your internal devices with power from the power supply unit. 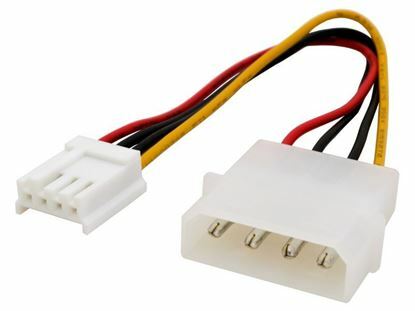 Networx® stocks a variety of internal power cables to suite your Serial ATA device requirements. 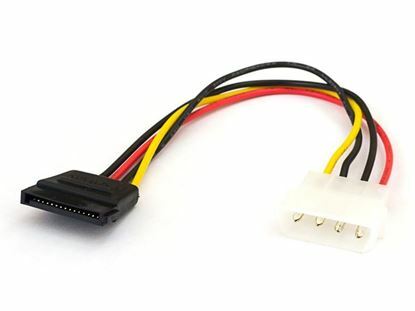 No matter what the Serial ATA device that you need to connect the Networx® has the cables you need.